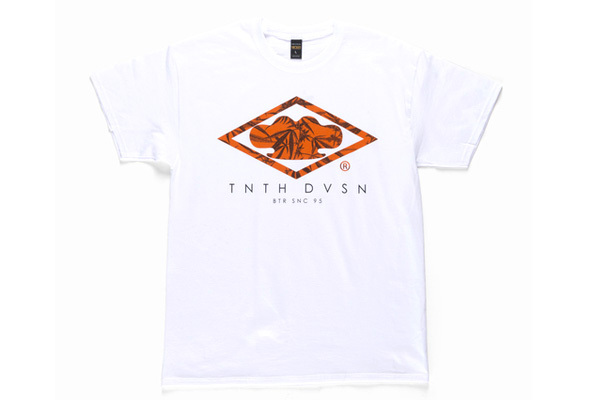 We got another shipment of 10 Deep that is all heat. We got a variety of plant and flower fills. Support the official local 10 Deep Stocklist in Hawaii.